Hello! Good day Fellas. Welcome to today's blog post, we will continue to explore around Windows operating system, we are going to look in some Run commands. Run is a Windows system software that takes in commands; used to open an application or document directory whose path is known. Type in the command you want and hit the Enter button. 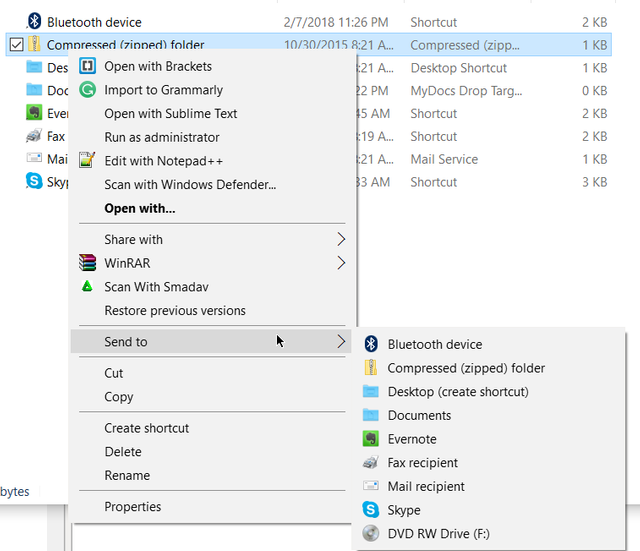 This command is used to open up Windows Send to Programs directory where you can add or delete. 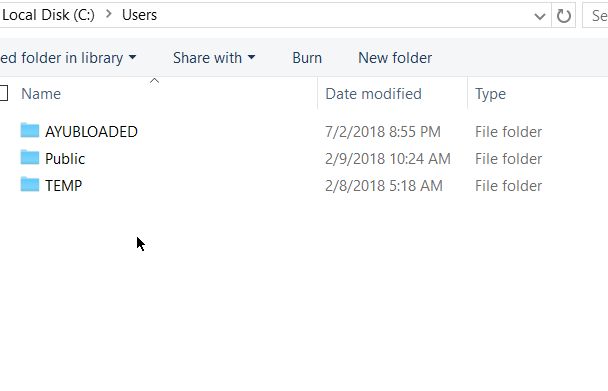 Sometimes we may want to add a software, folder to our Send to programs list, and instead of navigating through directories to get access to the Send to programs list, here is the simple way to get access to it. 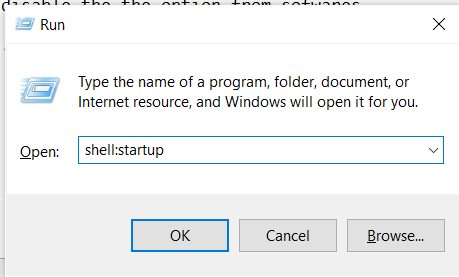 This command is used to open up the Windows Startup Programs directory where you can add or delete software that starts up on your Windows OS. 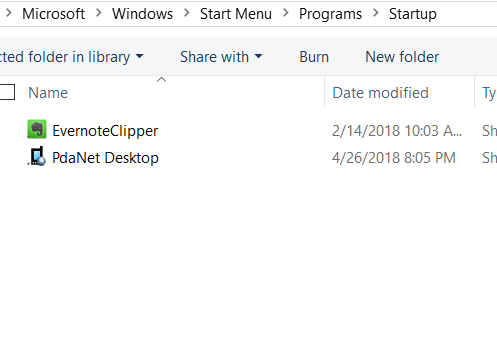 We find some software annoying by being added to automatic startup, each time we turn on our PC some software start up with it and which may use more resources and slow it down. 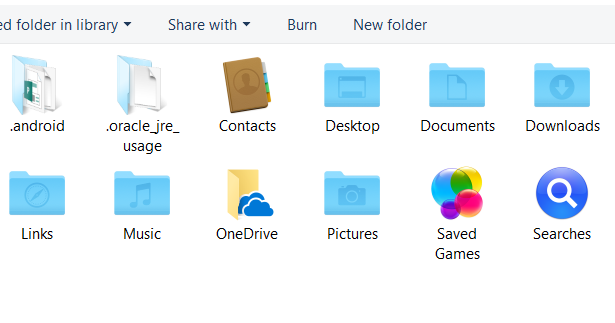 With this shortcut provided, you can navigate to the Startup folder, delete programs you don't want on automatically startup. However this does not contain all software running at startup, sometimes you have to run Task Manager and disable such programs or disable it from the specific software.